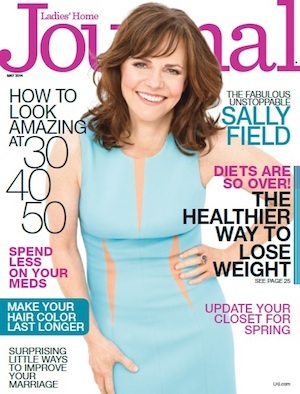 Another magazine is biting the dust: Meredith is folding Ladies’ Home Journal. Ladies’ Home Journal hasn’t been doing well lately. The cracks started to appear in 2012, when it announced an odd plan to have a majority of its content created by readers. On the business side, things haven’t been any better. Ad pages have been on the decline for years, and were down 22 percent during the first quarter of this year. Even though the signs were all there, this is still unfortunate. You might not think Ladies’ Home Journal was that important, but consider this: It had been around since 1883. It’s sad to see such a long-lasting magazine disappear. We’ve reached out to Meredith for comment, and we’ll update when we hear back. Just heard back from Meredith. 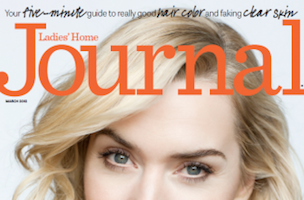 The company plans to continue publishing LHJ, but reduce it to a quarterly, newsstand-only publication. 35 staffers have been cut as a result of the decision to decrease LHJ’s publication frequency. Hang in there everyone.